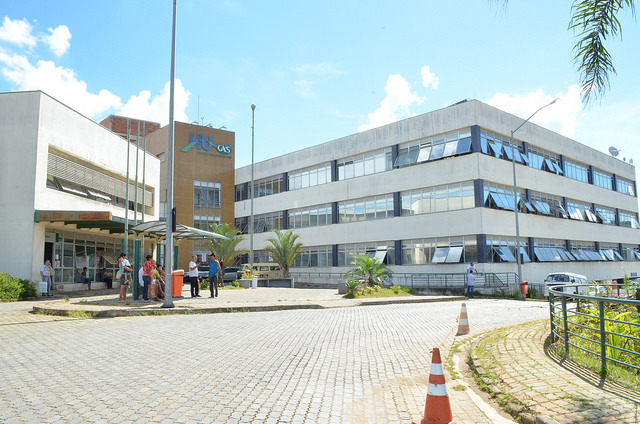 The University Hospital (Hospital Universitário, HU) of the Federal University of Juiz de Fora is linked to the Brazilian Company of Hospital Services (Ebserh), and is exclusive to patients of the Brazilian Unified Health System (Sistema Único de Saúde, SUS). It has two units – Santa Catarina and Don Bosco – and capacity for outpatient procedures up to highly complex surgeries. The multidisciplinary team consists of professors, technicians, residents and students of the healthcare courses.The HU is a teaching and research hospital, focusing on humane care and the production of knowledge.